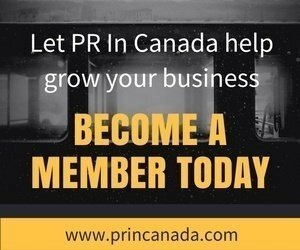 It is that time of year again, PR In Canada’s Top 30 Under 30 and Summer Party. 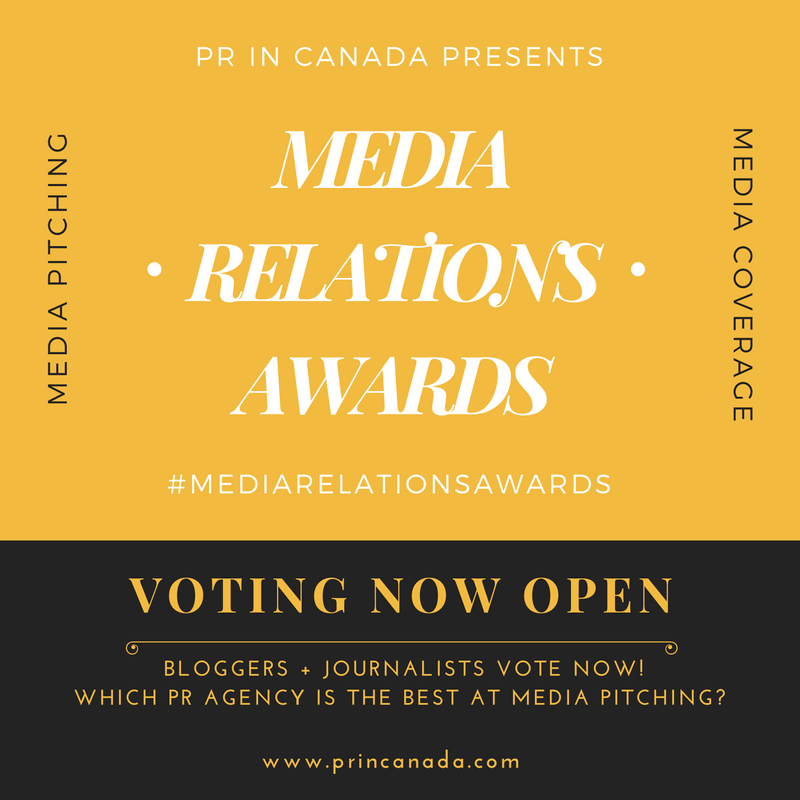 This is your chance to meet some of Canada’s rising stars from the communications industry, catch up with old friends and make some new ones. Check out some of the pics from last year’s event. This year the party is getting started right with Garrick The DJ spinning all night, he’s also taking song request so be sure to let us know! Speaking of food and drinks, we have that taken care of as well, so get your ticket NOW! Make sure to bring your business cards as there will be plenty of opportunities to network with professionals from industries such as advertising, marketing, public relations and technology. Be sure to make your nominations today if you have not nominated a co-worker, friend (or yourself.